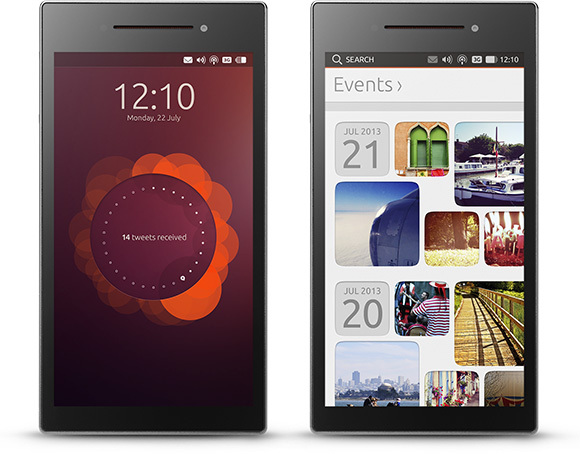 Ubuntu Edge is a device that surpasses all Android devices in specs and features. This device can dual-boot both Ubuntu Phone OS and Android. It’s the perfect device to those who want to experiment and test a new mobile OS while staying safe and having access to the power of our beloved Android. With the specs of 4GB Ram and 128 GB internal memory to run the raw power of a full desktop. This is the fatest available multi-core processor. The battery is built with silicon-anode technology, so it can squeeze more energy. 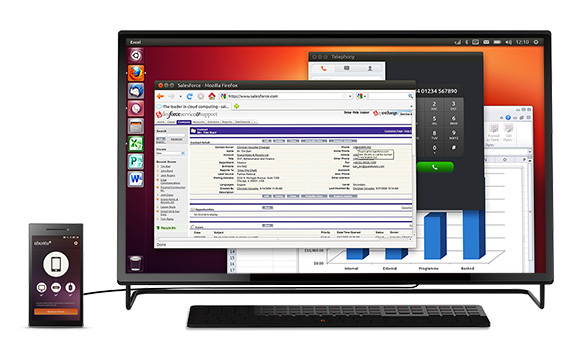 Aside from dual-booting Ubuntu Phone OS and Android, the device runs full Ubuntu Desktop OS when docked to a monitor. In short, it can literally replace your desktop computer. Using the Linux-based Ubuntu desktop OS may take some getting used to, but the benefit of having your computer on your pocket at all times is simply amazing.